Home to well-developed safari destination, Kenya showcases wide range of other wildlife attractions, ranging from perennially popular and easily accessed reserves to more remote and isolated retreats. 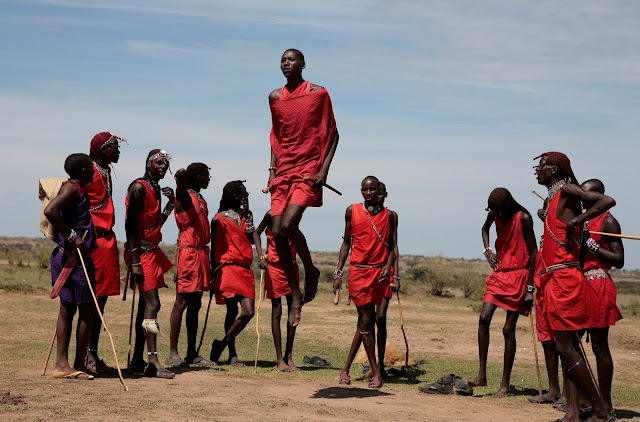 It is famous for rich wildlife and splendid Maasai warriors. Approximately 3,500 AED or 950 USD per person including flights, hotel and tour from Dubai or Abu Dhabi for 3 days and 2 nights. For your own protection, yellow fever vaccination is required as there are endemic zones in this country. Especially for those who will proceed to Safaris, be careful with mosquito bites in the camps. Kenya Shilling is the currency of the country, check with your hotel with daily exchange rates. USD are widely accepted. Credit cards are accepted in most establishments, though it is common to be asked for proof of identity, it is advise therefore to carry your passport with you all the time. When in Kenya, do not leave your belongings unattended. Make sure to dress down and always conceal your wallet. Check with hotel concierge and tour operator what are the areas to avoid as potentially unsafe route for your travel. As traveler, we love taking pictures. However, when in Kenya be courteous to ask permission before taking shots, Kenyan are renowned to be friendly but be sensitive in dealing personal space. Whether you are a lone traveler, with family or with a group there are a lot of options to choose. I recommend below properties because of the location, ratings and affordability. 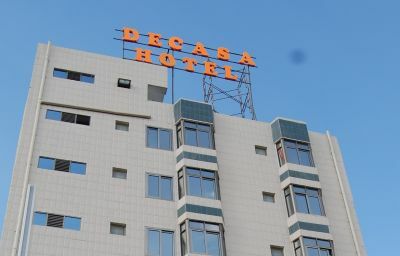 Decasa Hotel - Conveniently located in the city. 2 KM away from Nairobi Railway Museum. 7KM away from Nairobi National Park. 25 minutes drive from the airport. 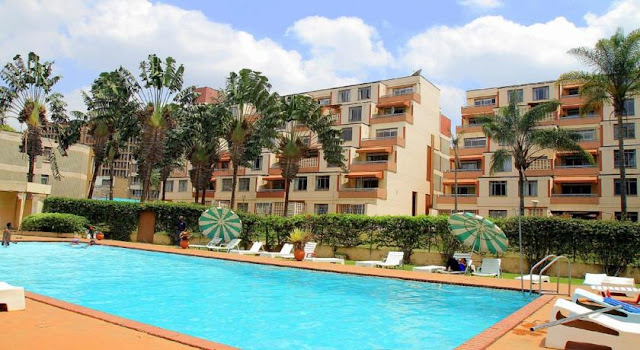 Norfolk Tower Apartments - Studio and three bedroom apartments located in the city and maximum 9 KM away from local national parks. Explore Kenya on this walking African safari with a private guide - from Nairobi to Masai Mara, this is a wonderful adventure holiday! This adventure holiday will take you to the best of Kenya. 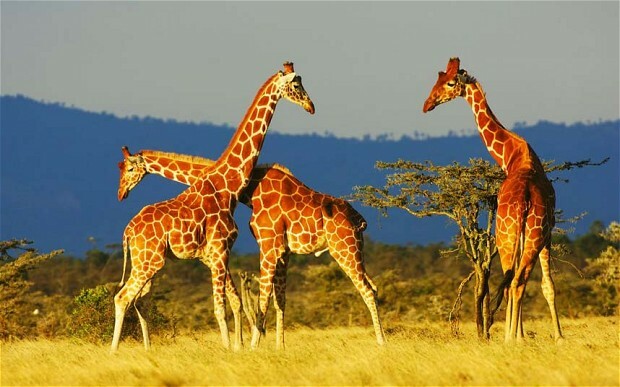 Spend time in Nairobi, and view Meru, Laikipia and the Masai Mara on this African safari. This classic African safari will take you to Tanzania’s renowned Serengeti or Kenya’s Masai Mara where you can view the wildebeest migration. This African safari couples as the perfect family holiday in Kenya's Masai Mara. You will also be able to view the great wildebeest migration. This African safari and adventure holiday is unlike any other! Indulge in truly memorable East Africa experiences including the wildebeest migration. Situated Southwest of Kenya, covering an area of 1 510 km2, the Masai Mara is a land of breathtaking vistas, abundant wildlife, and endless plains. Tucked away between Tsavo West National Park and Amboseli National Park, Chyulu Hills National Park boasts striking and diverse landscapes. Protected by an offshore barrier coral reef, Kenya’s south coast is famous for beautiful and safe beaches, spectacular diving, fishing and surfing. Located about a four-hour drive (240km's) southeast of Nairobo, Amboseli National Park is well known for its big herds of big tusked elephants. A small but highly diverse park , Meru has the feeling of a far larger wilderness and was home to Elsa the lioness of "Born Free" fame. The Samburu National Reserve offers pristine wilderness and breathtaking surrounds, boasting exceptional game viewing in remote splendour. The Masai Mara Kenya’s most famous national reserve, the Masai Mara runs along the country south-west border with Kenya, just across the border from Tanzania’s Serengeti National Park. This gigantic ecosystem is shared by the two countries and protected with a combination of national reserves and community-run conservation areas. Apart from its picturesque scenery and regal Maasai people clad in striking red garb, the Mara is best known for the annual Great Migration of millions of wildebeest and zebra. Following the rains, the vast herds arrive from Tanzania sometime between August and November each year, crossing some of Africa’s most famous rivers. The multitudes of snorting and cavorting animals, the heart-stopping tension of the river crossings and the sinister patience of the predators that follow the herd all combine to form an epic life-and-death saga that plays out beneath Kenya’s vast skies.